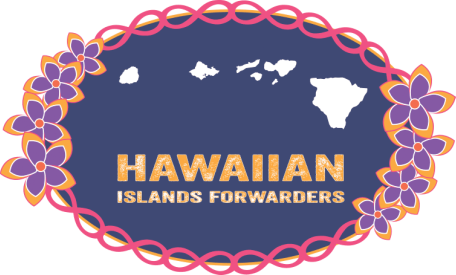 Dedicated to Hawaiian Logistics — Hawaiian Islands Forwarders (HIF) provides Ocean Freight Forwarding, Inter-Island Forwarding, and Inland Freight Forwarding to all points in Hawaii — and throughout North America. Whether you’re moving freight to or from the Islands, require short or long-term warehousing, or white-glove last mile service — our comprehensive understanding of Hawaiian customs, and our significant mainland resources allow us to provide efficient and economical door-to-door service. ​HIF has the experience and resources to serve the Hawaiian Islands freight forwarding needs of a diverse customer base — builders, manufacturers, suppliers, vendors, contractors — shipping to and from Hawaii, and throughout North America. ​Our personnel have over 70 years of experience managing our customer’s freight movements to the Islands. Ranging from large Mainland Project Logistics that are time and cost sensitive, to small business enterprises that contribute to a solid economic base for the Islands. We offer a unique and dedicated team approach where all members are fully immersed in all facets of each customer’s needs. Project management, Cross-Dock and Consolidations. 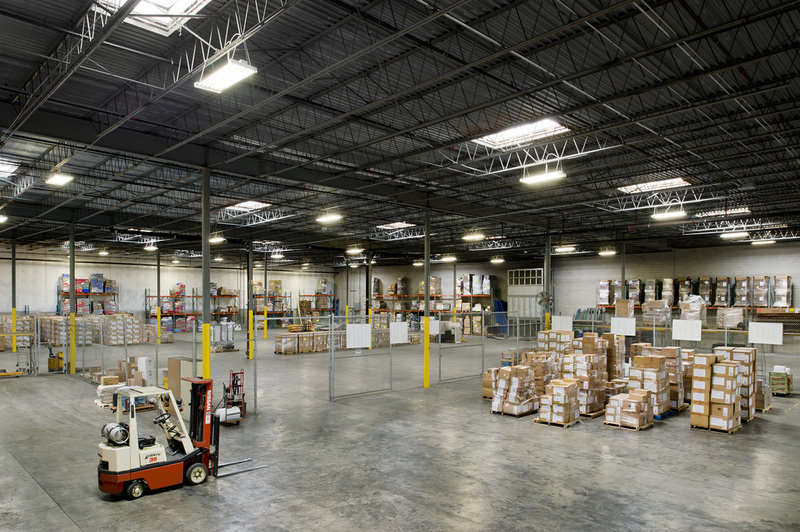 Inland LTL/OTR to and from our warehouse in Los Angeles.